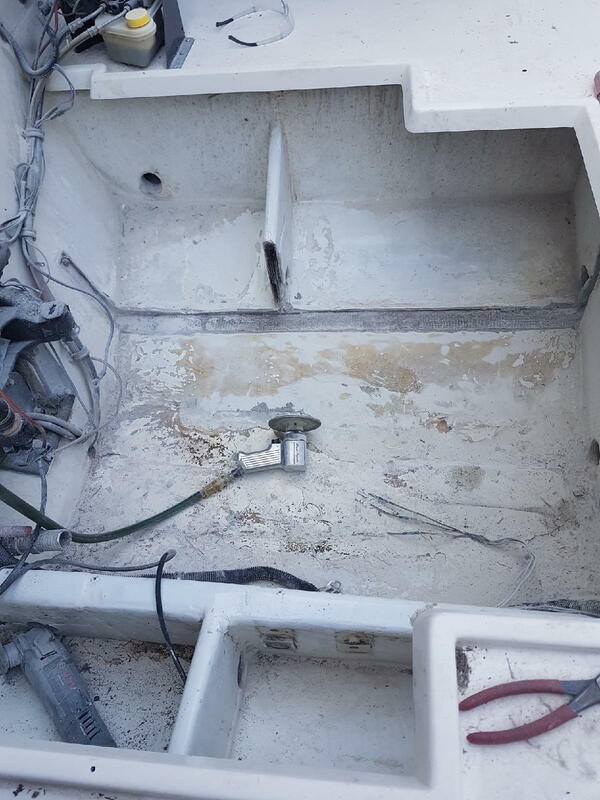 Im replacing the transom and stringers on my nova i would like to attempt to remove the deck to access the stringers. 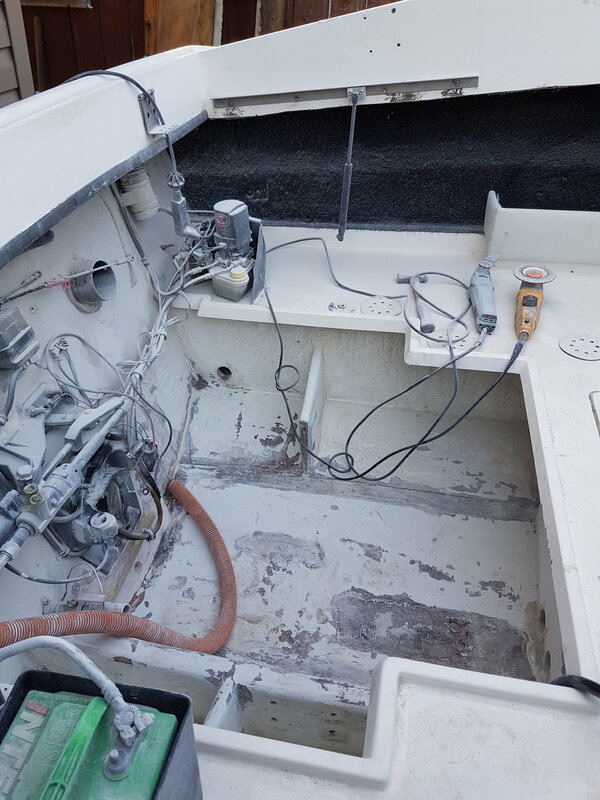 From cockpit to transom. Has anyone done this? What should it look out for and or where do i start? I would like to avoid cutting it into a million pieces because i want to re-use it. its in 9 out 10 shape and solid. Last edited by apex808; 08-27-2018 at 01:43 PM. Last edited by apex808; 08-28-2018 at 06:17 AM.